Billy Joel's publicist said Wednesday the U.S. rock 'n' roll icon and his chef wife, Katie Lee, have split up. 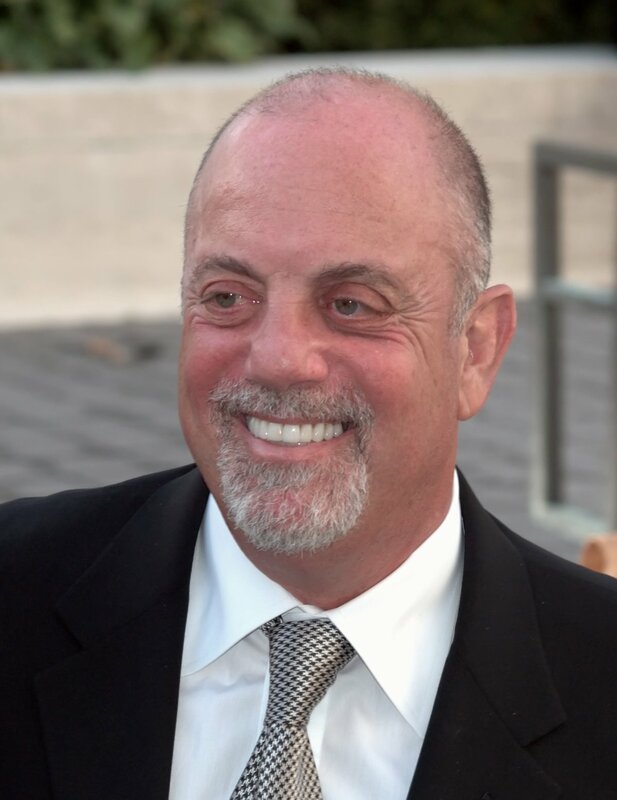 "After nearly five years of marriage Billy Joel and Katie Lee Joel have decided to separate. This decision is a result of much thoughtful consideration. Billy and Katie remain caring friends with admiration and respect for each other," said a joint statement issued to People.com by representatives for both parties. Katie, 27, is a former host of Bravo's "Top Chef." She married Joel, 60, in September 2004. He was previously married and divorced two other times.